Health care is at the front line in a power play for America. 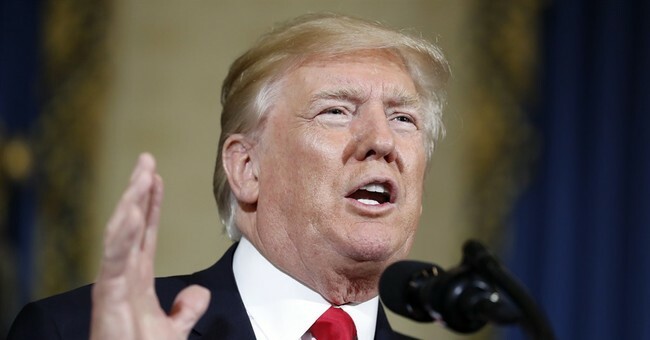 A White House official announced Wednesday that the Trump administration will continue President Barack Obama’s unconstitutional payment of cost-sharing reduction (CSR) subsidies to insurers through August. Despite outward appearances and media commentary, this is not ultimately about health care. The Affordable Care Act is focused on nationwide leveling of American incomes. 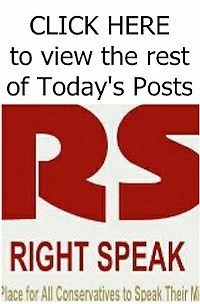 Redistribution of workers’ wages is taking place through skyrocketing premium subsidies and billions in illegal CSR subsidies. Congress never appropriated money for CSR payments, which are estimated to be around $10 billion in 2018. The payments are a violation of President Donald Trump’s oath of office to protect and defend the U.S. Constitution, just as they were a violation of Obama’s oath of office. Obama didn’t let his oath get in the way. 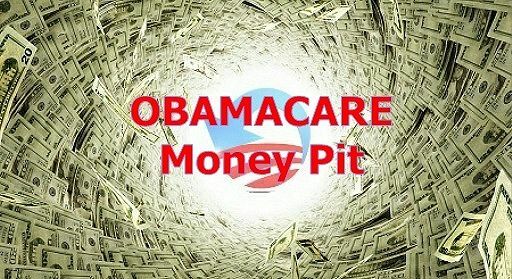 Without the cash, insurers would have refused to participate in the Obamacare exchanges. With the cash, Obama’s legacy act didn’t immediately crash and burn, and health plans got billions in guaranteed tax dollars every year.